Video games enter their 44th anniversary. Beginning in the ’70s as a quirky niche invention, it is a booming industry today. Video game characters such as Mario, Mega Man, Ryu, Sonic and countless other personas are now recognizable pop culture icons. Browse the next set of pages and learn more about the fascinating history of video games and their transformation from simple programs to sophisticated technological wonders. 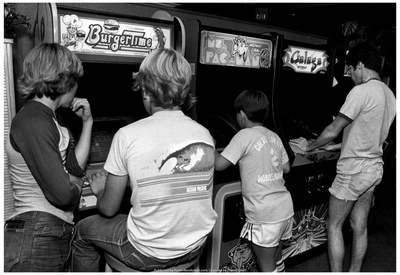 Arcade game machines typically found in pizza parlors and convenience stores were the first versions of video games. Computer Space, the first arcade game, was introduced to the public in 1971. Pong, since its release in 1972, remained popular over the next decade. Other famous arcade games included: Pac-Man, Donkey Kong, and Space Invaders. Even after the introduction of home video game systems, arcade games continued their popularity streak throughout the ’80s and ’90s. Legendary games such as Street Fighter, Double Dragon, Mortal Kombat, and a variety of fighting and adventure games were introduced via arcades before they were playable on home video game consoles. With the introduction of 32-bit and 64-bit video game systems, which finally provided similar graphic capabilities and gaming experiences, arcade games faded into obscurity. Gamers in the late ’70s and ’80s witnessed the rise of home gaming systems. Instead of leaving the house to play arcades, people purchased a video game system and enjoyed interacting with games on their television screens. 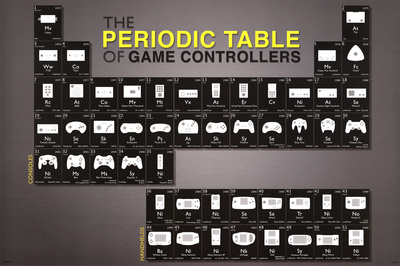 Although the first video game consoles were lackluster, technological developments by companies such as Atari led to improved video game platforms. Unfortunately, early video gaming systems continued to lack the same qualities associated with arcades and interest began to wane. Until the emergence of a Japanese company named Nintendo. Their Nintendo Entertainment System forever altered the dismal fate of video games by introducing features that previous video game consoles lacked: playable controllers instead of joysticks, ported replicas of popular arcade games, improved graphics, and the concepts of levels and bosses. These mainstays formulated the basic concepts that future video game developers followed. More companies created sophisticated video games for the N.E.S. and some of those early 8-bit video games remained popular up to current times: Mega Man, Legend of Zelda, Metroid, Ninja Gaiden, Contra, and Punch-Out. Home video game systems continued to improve with the quality of graphics, sound, and game immersion. Sega introduced the 16-bit Genesis console which shipped with a video game called Sonic the Hedgehog. After a failed partnership agreement with Nintendo, Sony released the Playstation. Sega and Nintendo responded by introducing the Saturn and N64, respectively. Saturn failed to attain the level of popularity as Genesis, while the N64 remained popular for several years but its ability to attract developers and new video game players eventually declined. Microsoft entered the video game market via their XBOX gaming system and was able to compete with Sony’s Playstation. Both companies continued to upgrade their gaming system offerings but they were caught off-guard when Nintendo introduced the Wii around 2006. Although the Wii lacked the graphic abilities of Microsoft’s and Sony’s video game consoles, it possessed a far evolved game immersion experience. Players interacted with video games using their entire bodies instead of being confined to game controllers. 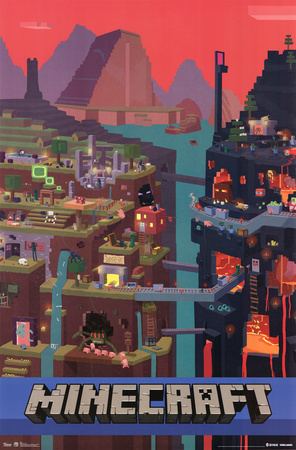 Video games created for the system attracted consumers who wouldn’t ordinarily play video games, or were turned off by the complicated game play of Playstation and XBOX games. Portable handheld video game systems were developed in parallel with home gaming systems. Due to their small sizes, people carried them everywhere and played video games when they were non-active. Although the graphics and sounds lagged behind their video game console counterparts, their ease of use brought immense popularity for many years. Nintendo and Sega were the main manufacturers, with Sony later releasing their VITA product line. Nintendo released Game Boy, while Sega created Game Gear. As home gaming systems evolved and smartphone game usage increased, these portable gaming systems waned in popularity. Computer games were developed in parallel with most video game systems, since game makers often released video game titles for PC play as well. PC games weren’t invented until after the advent of the first GUI operating system, notably Macintosh and Windows/MS-DOS games. For a while, PC games possessed a slight advantage over video games due to having networking functionality that enabled gamers to compete with other players locally or across the world. Current versions of XBOX and Playstation now contain network capabilities and have snatched fanfare away from computer games. However, manufacturers continue to produce PC games and the trend appears sustainable. The most popular versions of PC games are called MMOs, short for massively multiplayer online games. 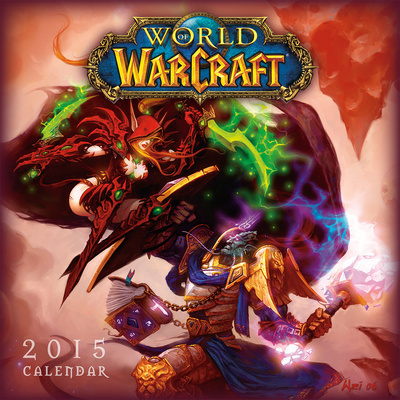 World of Warcraft and Eve are the top PC MMO games. Players compete or form alliances in a fictional universe. Unlike traditional video games, MMOs are usually absent of strict storylines and permit total game play freedom. Video games such as Destiny bring the MMO format to video game consoles and the industry expects to develop more online multiplayer video games for home gaming consoles. An underground method of playing video games on PC systems arrived in the form of ROM files and emulator software in the ’90s. The software mimicked video game consoles, while players loaded specific video game ROMs within the emulator program. The method was originally designed to preserve and transfer video games, but it was mainly employed by PC gamers to play video games on their own computers. As smartphone technology improved, and with the advent of app stores, small gaming studios and independent programmers began creating their own simple games. Major video game companies primarily ignored this burgeoning segment of the gaming market until a smartphone app called Angry Birds became a worldwide sensation, achieving 2 million downloads within a year of its release. 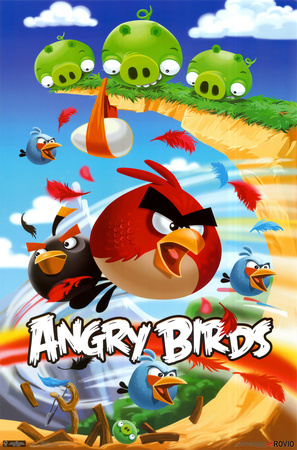 Very few smartphone games have rivaled the popularity of Angry Birds, including a separate creation called Flappy Bird. Video game manufacturers have noted the increase of competition, due to the popularity and cheap prices of smartphone games; they’ve responded by creating low-scaled versions of their top video games for smartphones. Do you have a favorite video game? Whether you’re a nostalgic fan of classic video games, an ecstatic player of the latest XBOX or Playstation games, or you’re crazy about the newest smartphone games—Allposters.com is your hub for all video game posters. Explore our assortment of poster prints today and choose the right product for you.